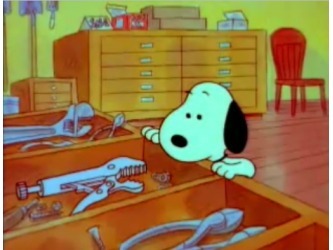 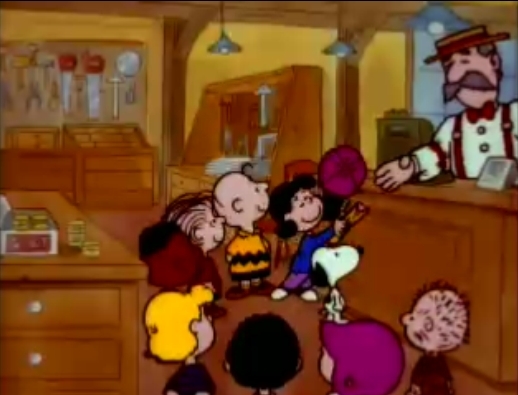 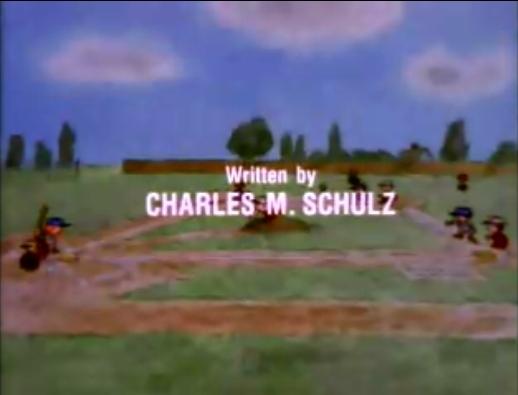 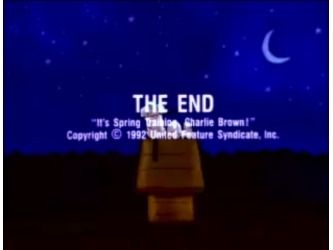 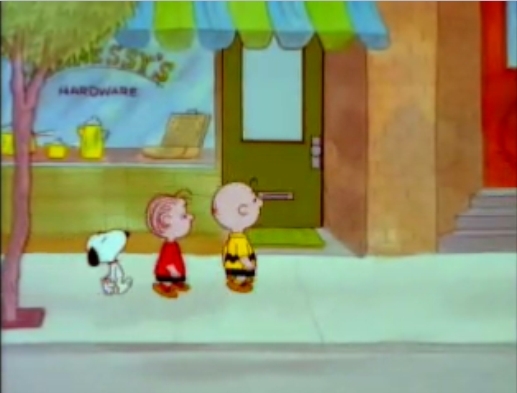 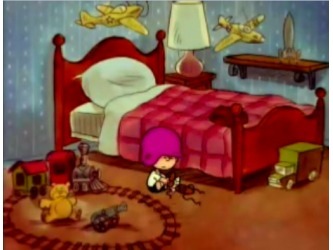 Specials 10 - Snoopy And The Gang! 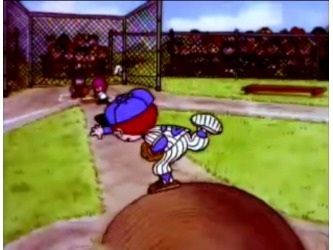 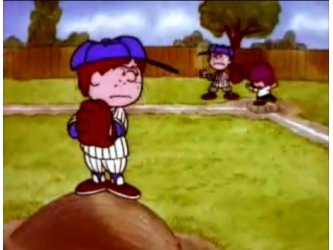 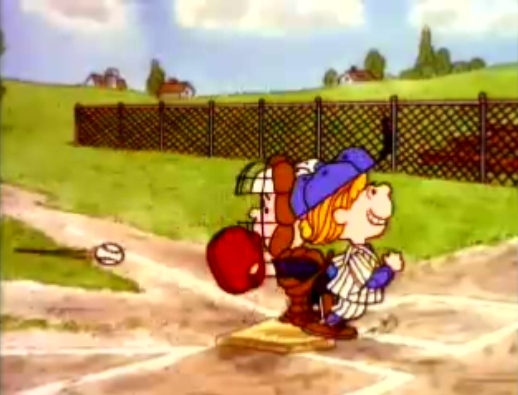 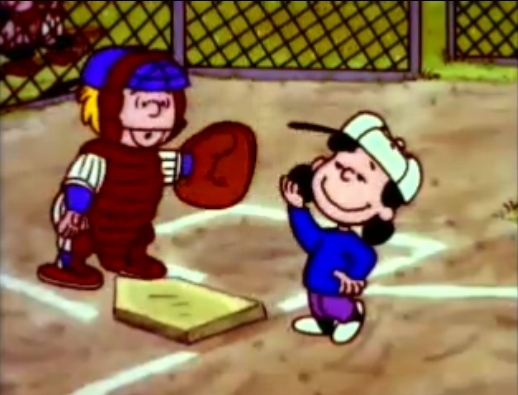 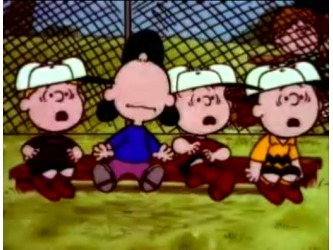 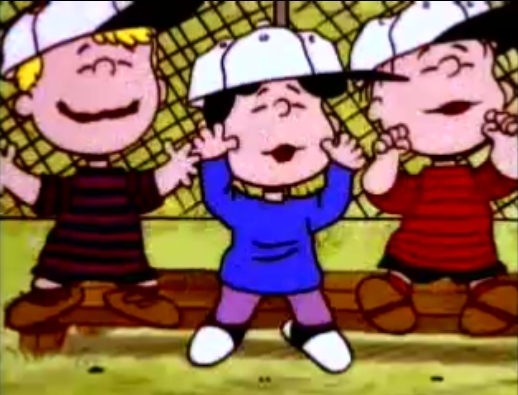 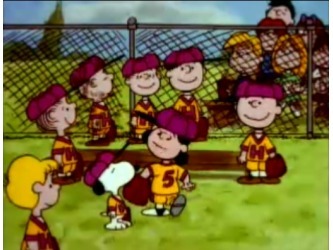 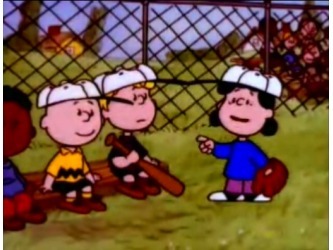 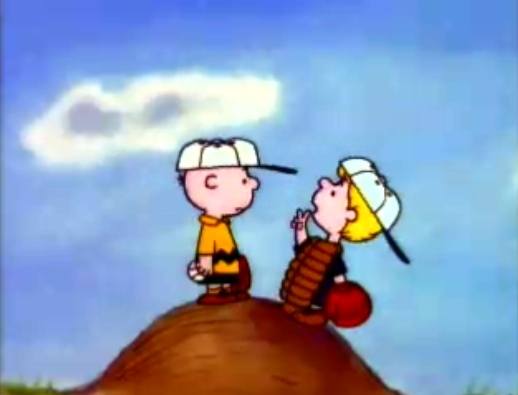 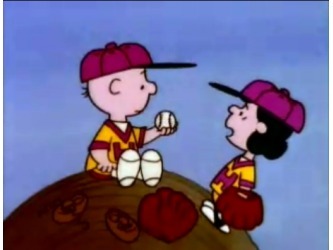 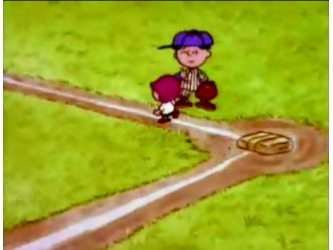 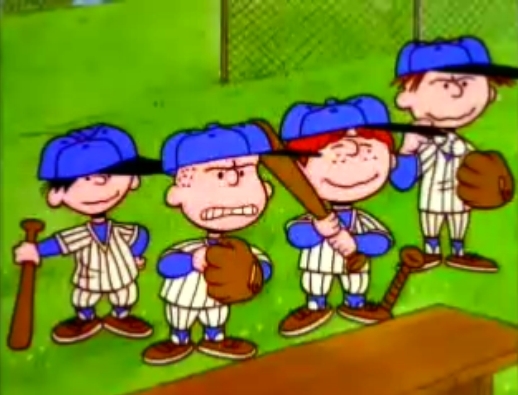 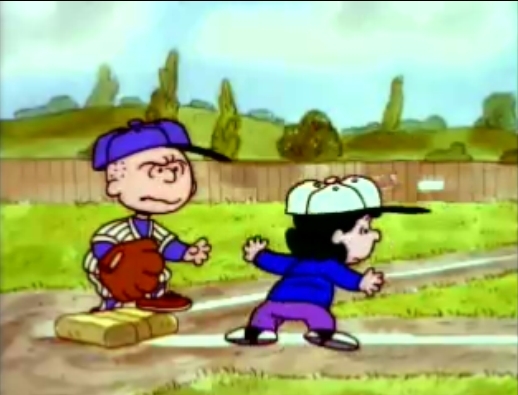 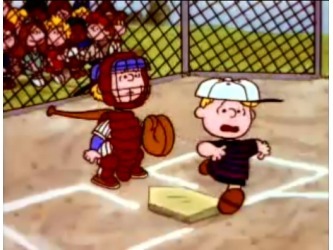 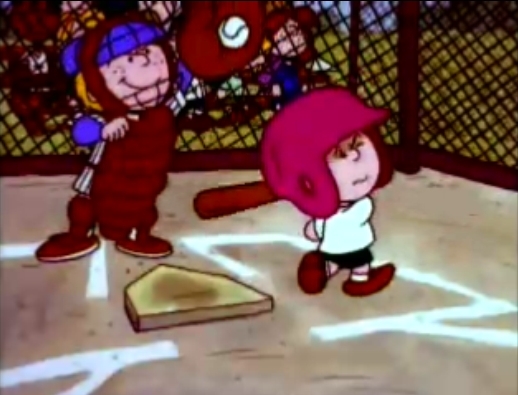 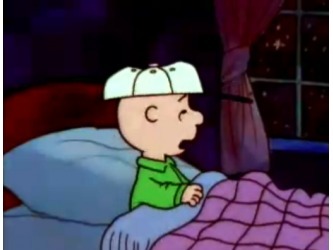 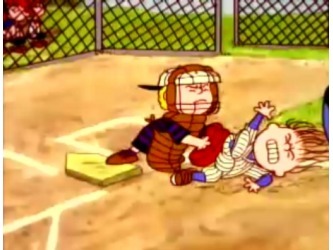 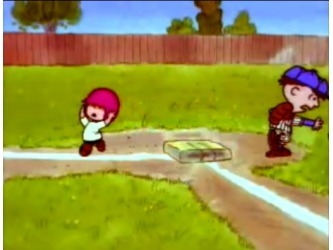 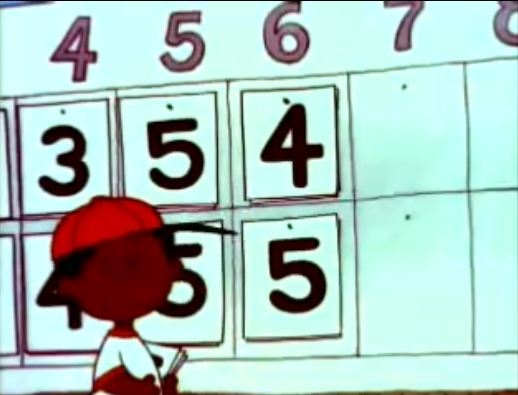 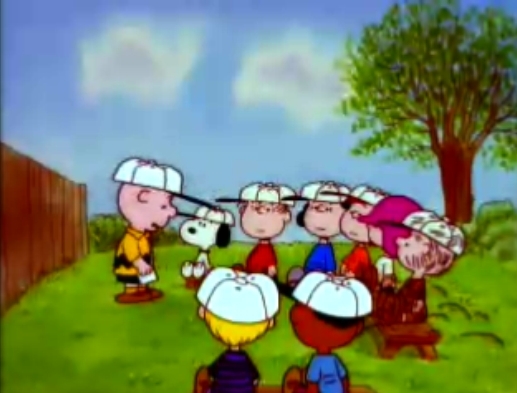 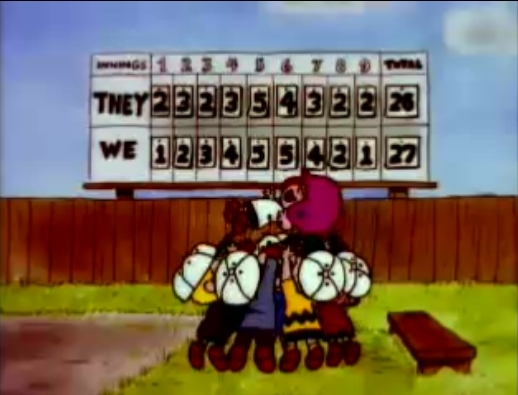 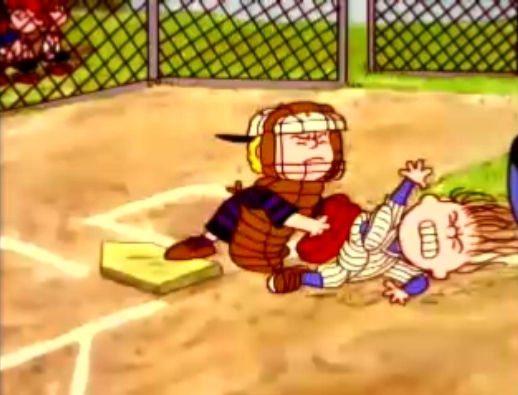 Baseball season is here once again, and Rerun wants to be a part of the team. 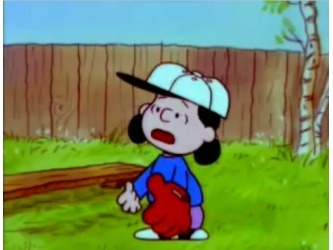 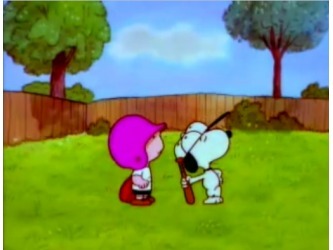 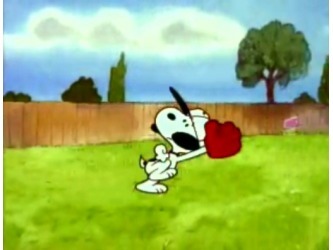 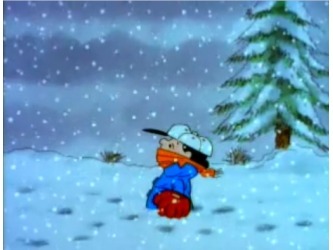 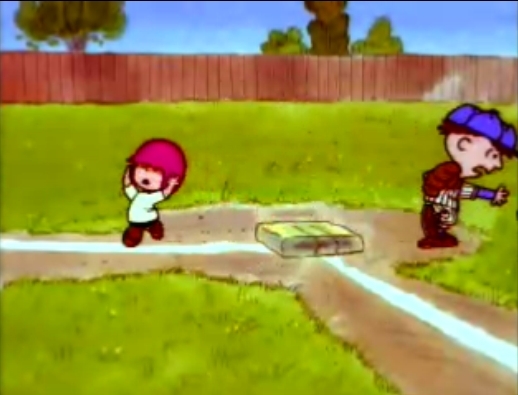 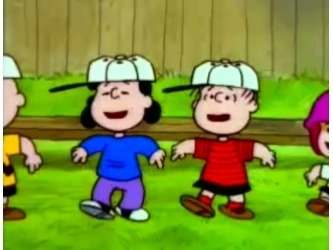 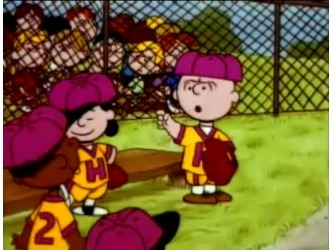 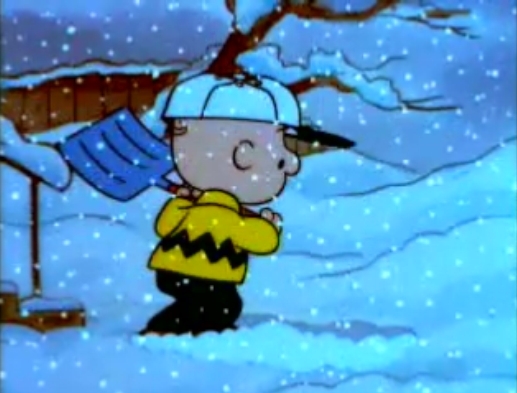 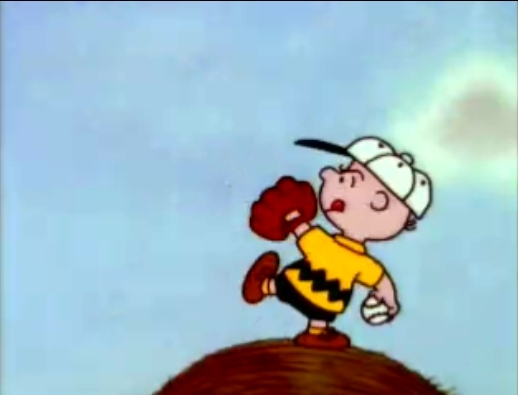 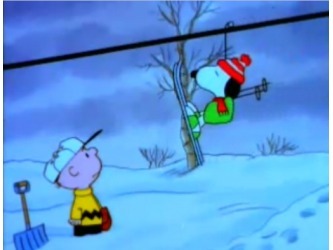 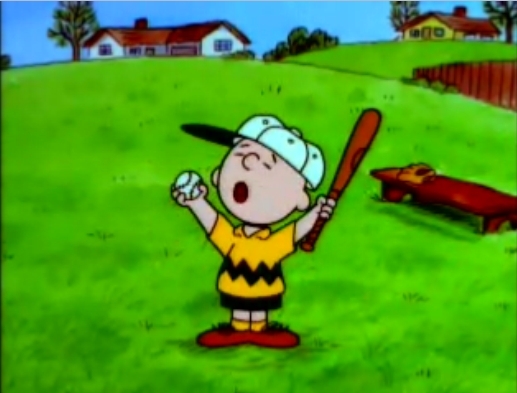 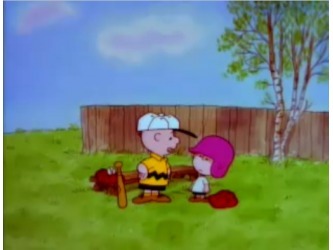 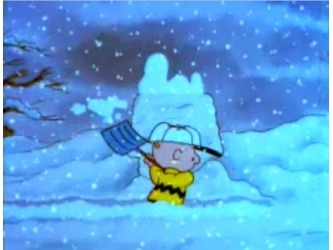 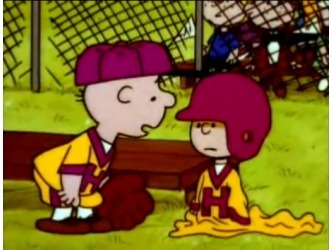 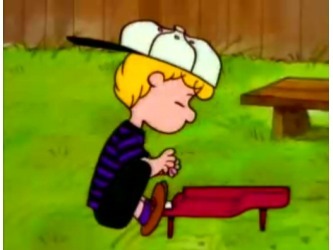 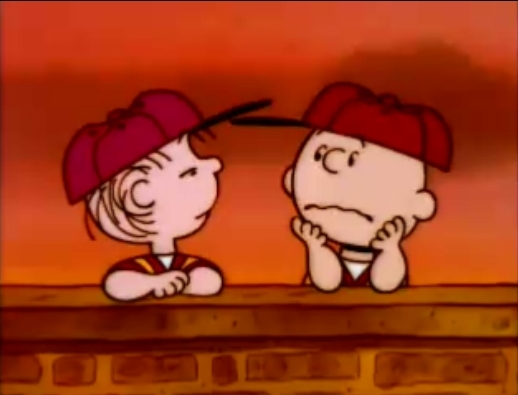 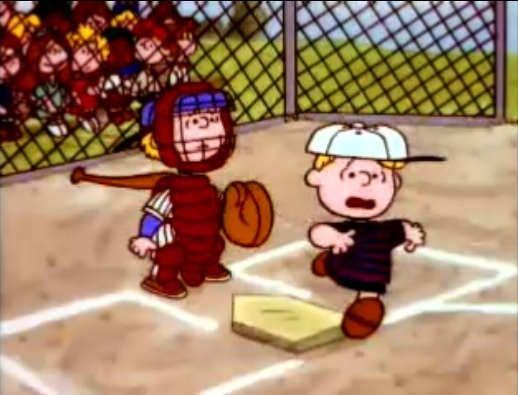 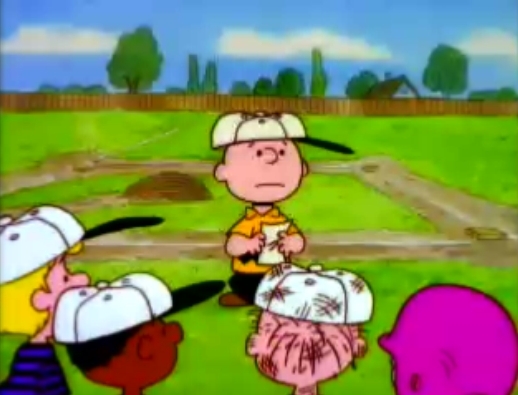 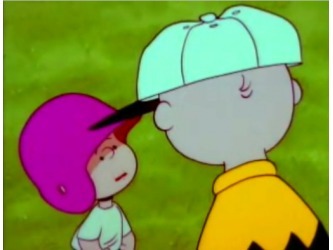 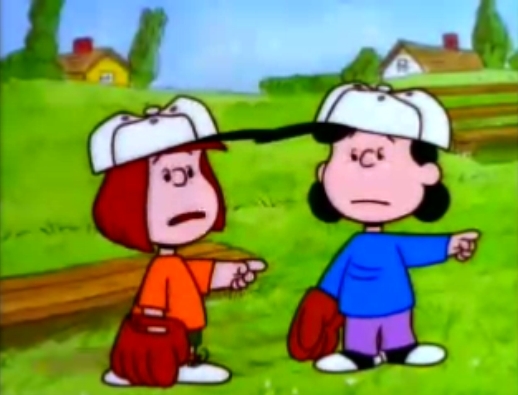 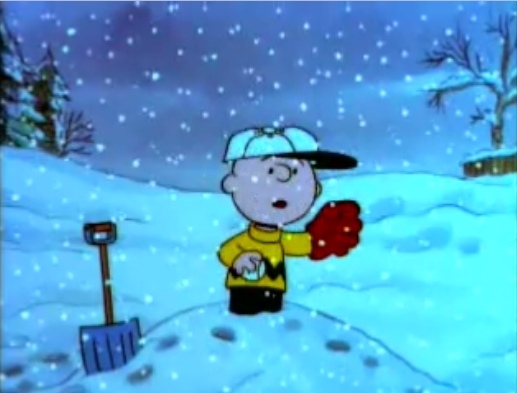 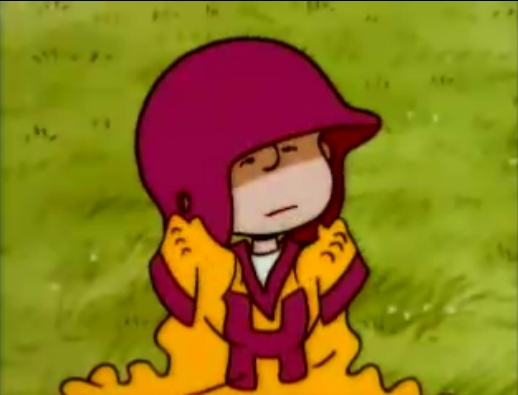 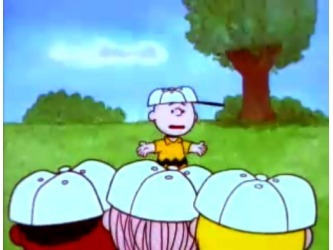 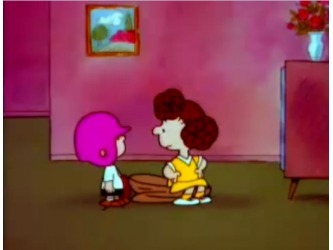 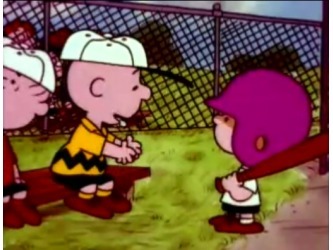 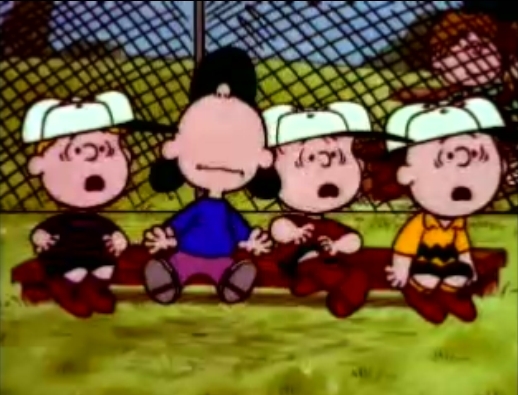 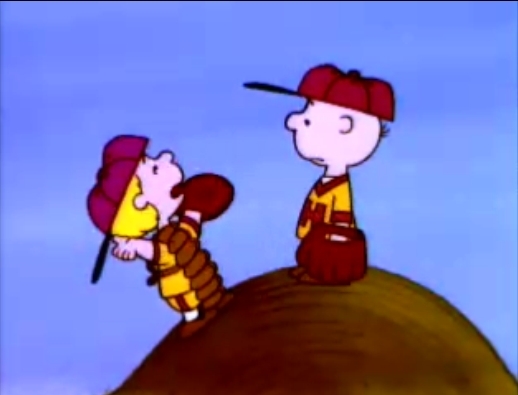 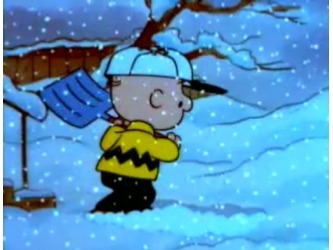 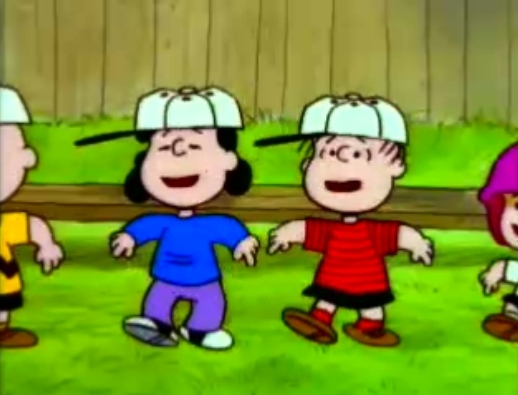 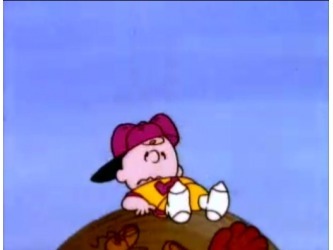 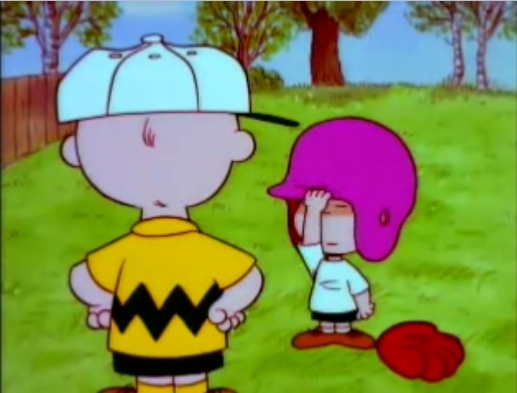 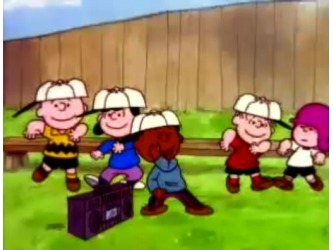 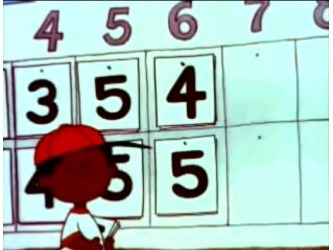 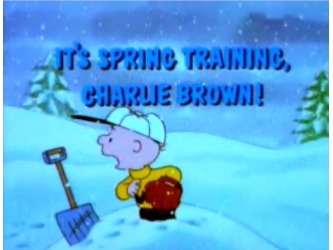 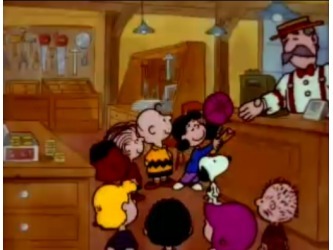 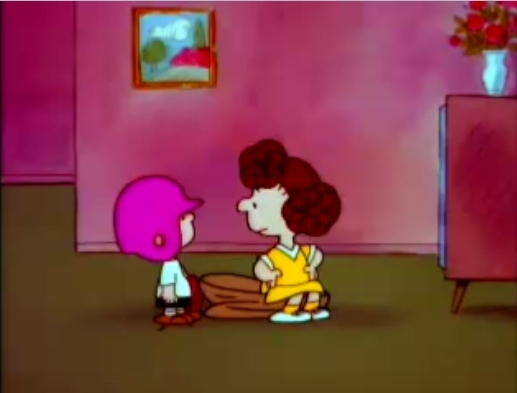 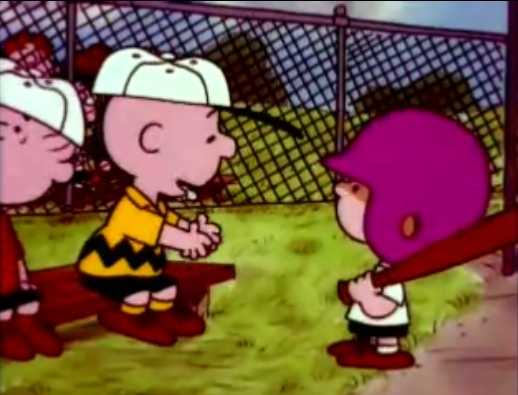 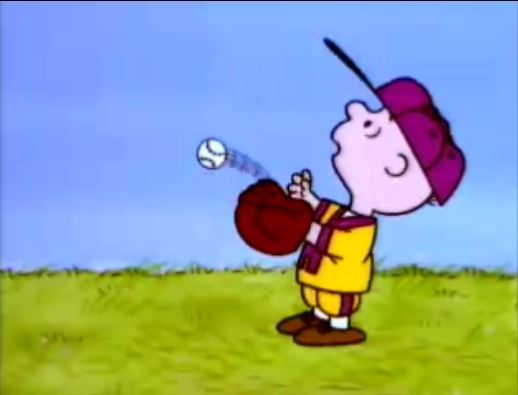 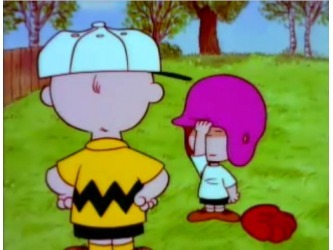 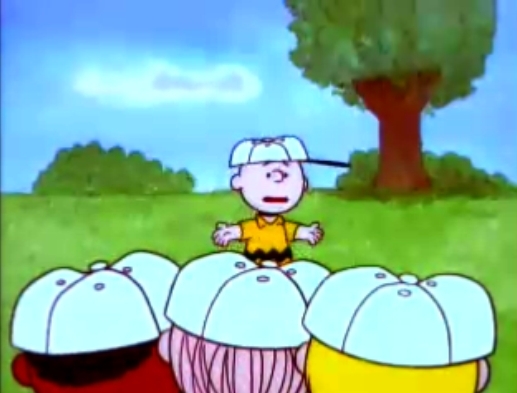 Charlie Brown wants some official uniforms for his team.